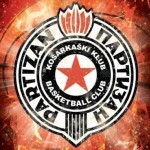 In the Round 16 of ABA League, Zvezda’s fans in Belgrade will be able to watch match between EuroLeague’s team (Crvena Zvezda) and EuroCup’s team (Cedevita), while Black and Whites are travelling to Republika Srpska, part of Bosnia and Herzegovina, where they will try to beat Igokea second time in this season. In Belgrade will be played the match of the round, and it wasn’t so hard to pick the game against Zvezda and Cedevita because they were last year’s finalists who are currently chasing the 1st place on the standings. What is also interesting about this match is that the two sides are all tied at the standings, with the overall score of 12 wins and 3 defeats. Cedevita have a small advantage as they triumphed in the 1st part of the season by 79 – 74, but the upcoming match will be played in Belgrade and home crowd will help Crvena Zvezda in accomplishing another goal: to win against team from Zagreb. In previous matches between these two teams in regional league, team from Belgrade won 16 times and lost 10, while at home court Zvezda won 11 times and lost 2. 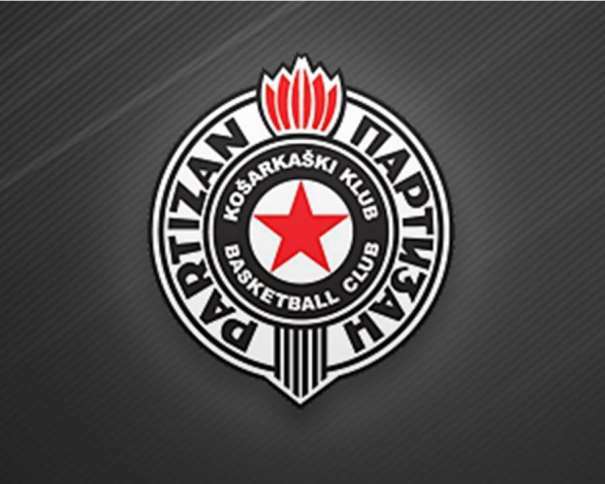 Another interesting match will be play in this round where Igokea will host Partizan in Laktaši Sports Hall. 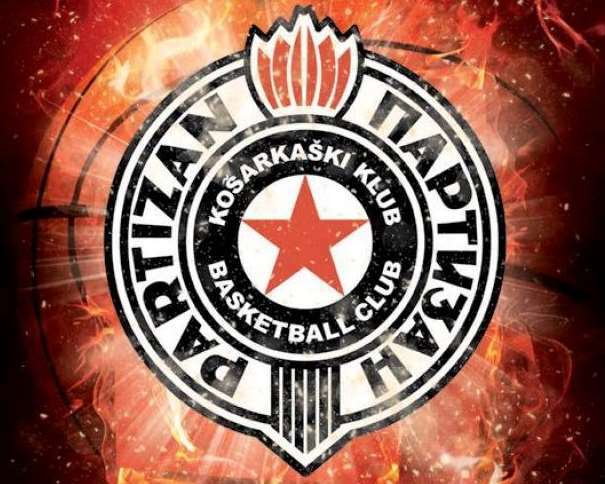 In the first part of the season Partizan celebrated 117 – 104 and now Igokea is searching for revenge due to humiliation they suffered in Belgrade, as they head coach Dragan Bajić called that loss against Black and Whites. Now, team from Aleksandrovac inked another American player, Dominic Artis, who spent the first part of the 2017 – 2018 season in Czarni Slupsk, Poland, where he averaged 15 points per game. On the other heand, Nenad Čanak’s team is searching for the 8th victory in ABA League and a chance to book a ticket for Playoffs, so game against Ikogea is another step in accomplishing a goal of this season.